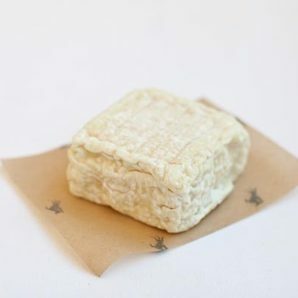 Cascadia Creamery in Washington describes this raw cow's milk cheese as their "Gateway Blue," a cheese that is sure to win over those who thought they didn't like blues. 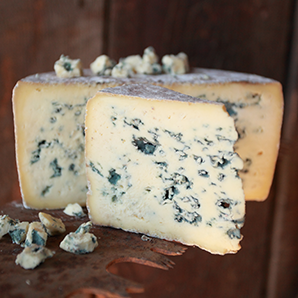 Made with raw cow's milk cheese, Glacier Blue's texture is dense, and its flavors range from tangy buttermilk to roasted nuts, cocoa nibs and beef. 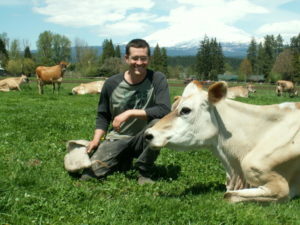 Joe and Mary Matos grew up on the lush volcanic island of Sao Jorge in the Portuguese Azores. 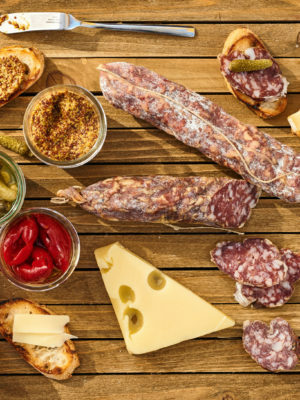 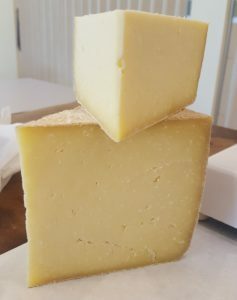 It happens to be an island that is noted for its delicious cheeses, and when Joe and Mary relocated to Santa Rosa in the 1970s, they carried the recipe for their homeland's native cheese with them. 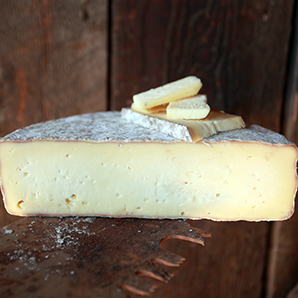 Putting their personal American spin on the original recipe, St. Jorge -- named for the island -- is a full-flavored cow milk cheese with a cheddary depth and a rich, firm texture. 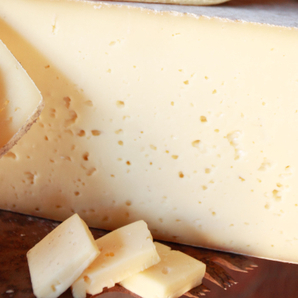 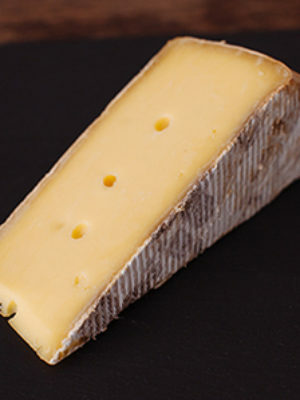 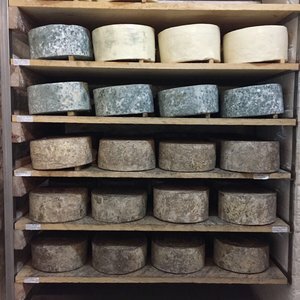 It was one of the first cheeses to be featured in the Tomales Bay Foods collection when the company was launched in Point Reyes Station in the late 1990s.